We’d love your help. Let us know what’s wrong with this preview of A Land Without Mirrors by Fluky Fiction. A collection of fantasy and surrealism. To ask other readers questions about A Land Without Mirrors, please sign up. First, full disclosure: I'm totally in this book, but I want to comment on all the stories that preceed mine. Wow. Just wow. A crazy and eccentric collection of imaginative and at times transcendent stories. Amazing work by everyone. Honoured to be a part of it, and I look forward to more from them all. Looking for something different, often bizarre, and easy to digest? Right here! 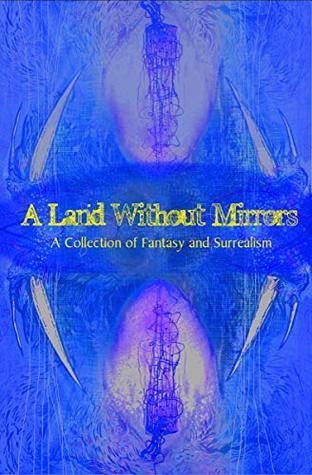 Yes one of my short stories is included in this anthology, along side some outstanding fantasy and surrealism writers. The talented authors in this collection will pull you into their worlds of words.